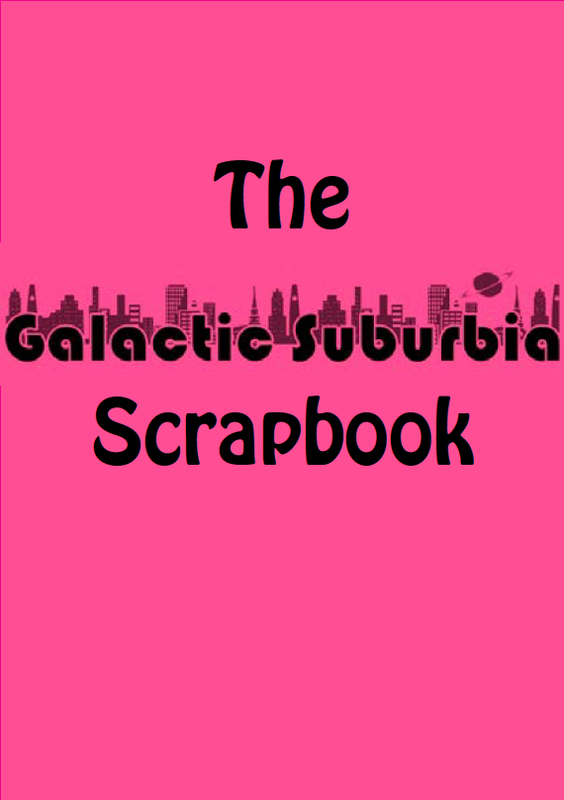 Preorder a copy of our Galactic Suburbia Scrapbook, featuring some of the highlights of 4 years and 100 episodes of Alex, Alisa and Tansy speaking to you from the Galactic Suburbs! 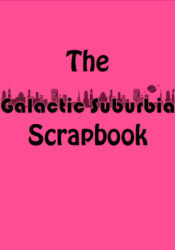 All proceeds from the Galactic Suburbia Scrapbook will go towards the hosting fees for the podcast on Podbean. Featuring some of the highlights of 4 years and 100 episodes of Alex, Alisa and Tansy speaking to you from the Galactic Suburbs!